Getting the best currency exchange rate is always a big consideration when we’re travelling on holiday. Scouring the island for the best exchange rate to get more for your dollar will actually help you stretch your dollar for your trip. 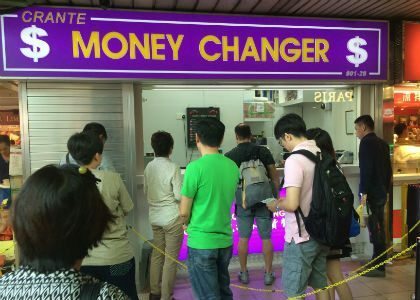 Lucky for you, we have compiled a list of the best money changers in Singapore**, from Raffles Place to Toa Payoh, as recommended by Singaporeans! **As with money changer places, rates are constantly changing, so do check out get4x.com and CashChanger for more updated rates once you’re done with this list. 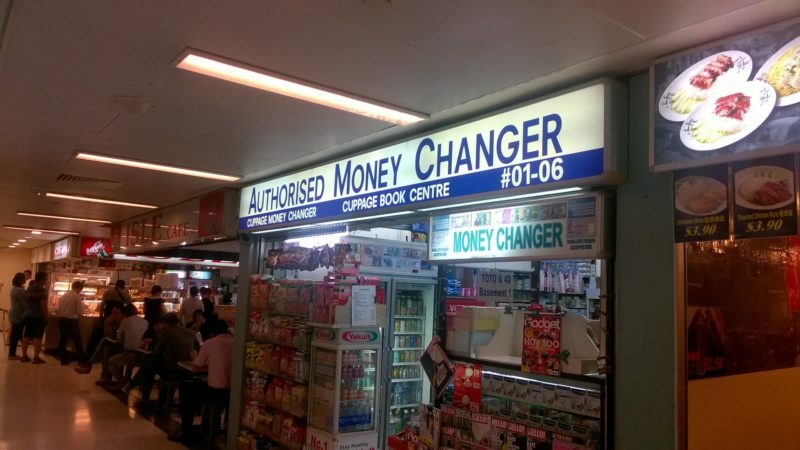 Some money changers recommended by ShopBack’s own readers also include Sheng Shiong (Bedok), Blk 210 Bedok North, Jurong Point B1, Clifford Centre and Lot One! The Arcade is located at Raffles Place and houses several different money changers. Depending on what currency and how much you are buying, some money changers may offer better currency rates than others. 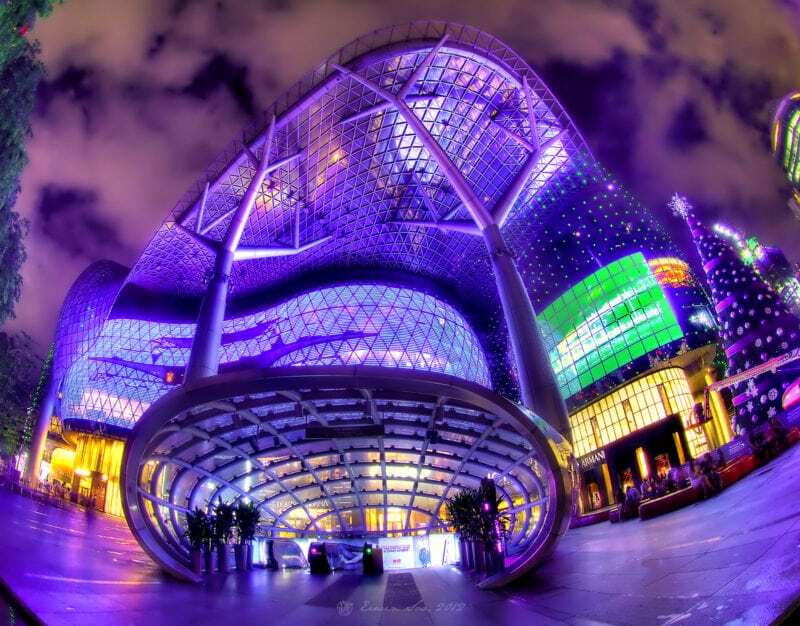 The Arcade at Raffles Place is well known for its low and competitive exchange rates, which is why it is one of the top places recommended by Singaporeans to exchange foreign currency. Closed on Weekends/PH and Prayer times. 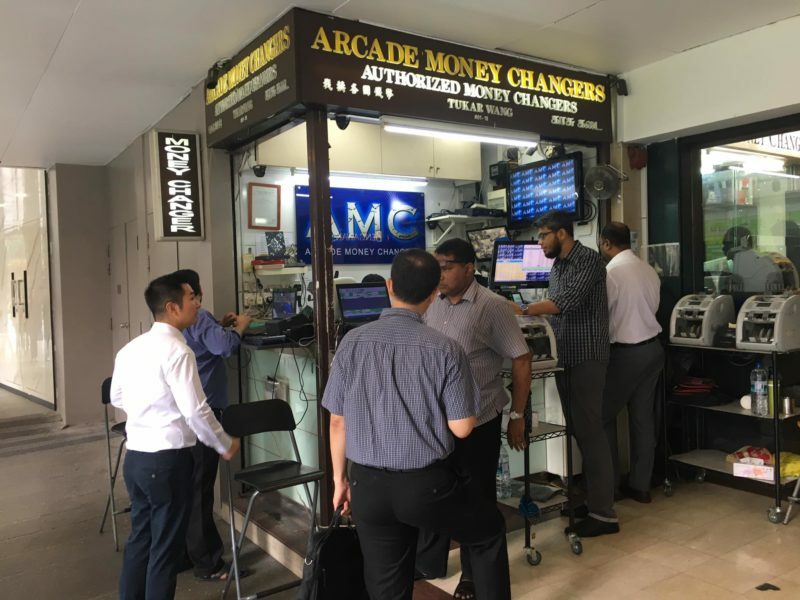 Arcade Plaza traders Pte Ltd. When you see the long queue snaking out from this money changer, your Singaporean senses will tell you that it has to provide good rates. Be prepared to queue if you decide to change money here though because there is a perpetual queue no matter the time of the day. 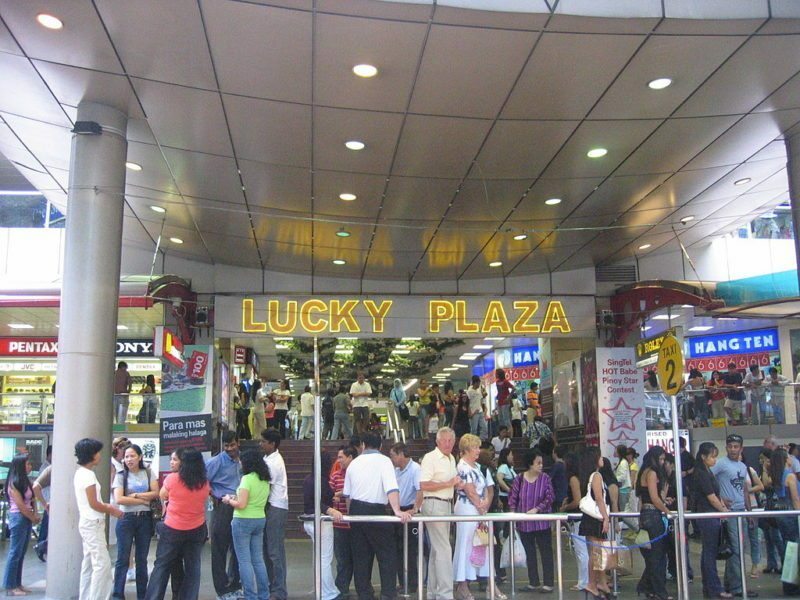 Lucky Plaza is littered with many different money changers that offer relatively competitive currency exchange rates. Most of these money changers are well known for their good service and rates. Whilst they do not use electronic boards to show the exchange rate, the staff are very helpful and willing to provide any information you may need. Cuppage Money Changer is another money changer situated in the town area. Compared to some other money changers, Cuppage Money Changer has a pretty decent exchange rate, yet not always the best out there. However, if you’re not changing a large amount of foreign currency, and want to avoid the queues, you might find the exchange rate to be quite reasonable. Did some last minute packing and forgot to change money for your trip? 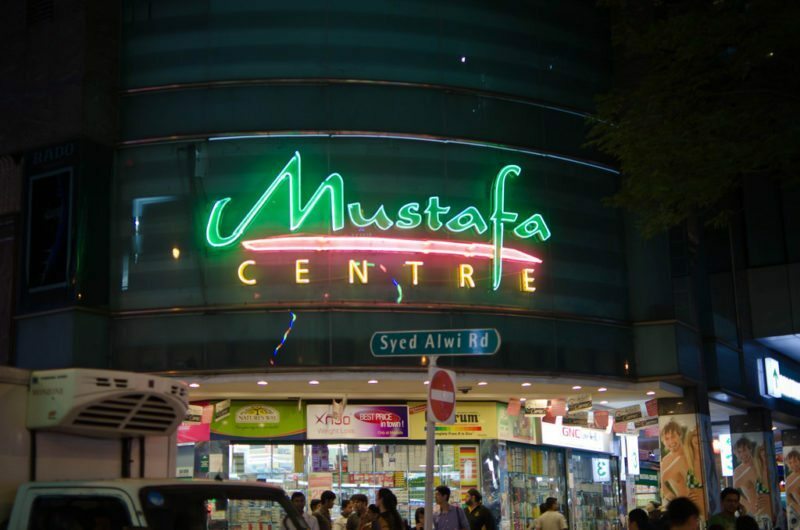 Mustafa Foreign Exchange is a 24-hour Money Changer situated in Mustafa Centre. Not only are they always available for your money changing needs, they also have competitive exchange rate! 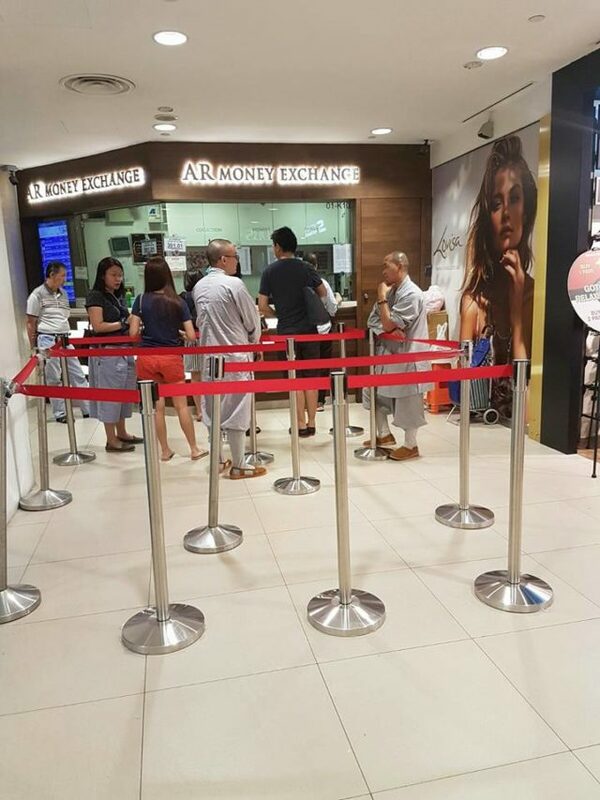 Being the only 24-hour money changer in Singapore, expect to see long queues at almost all times of the day. Being a popular place of interest in Singapore, Chinatown houses many money changers and Crante Money Changer is a great option. It is located in People’s Park Complex and is known to have good rates for Chinese Yuan, Philippine Peso, Thailand Baht, Malaysian Ringgit, and Hong Kong Dollars. Like other money changers with good rates, however, Crante Money Changer always has long and snaking queues. If all that queueing has made you hungry, there is also a durian pancake shop next to it; so grab a durian pancake while waiting in line! 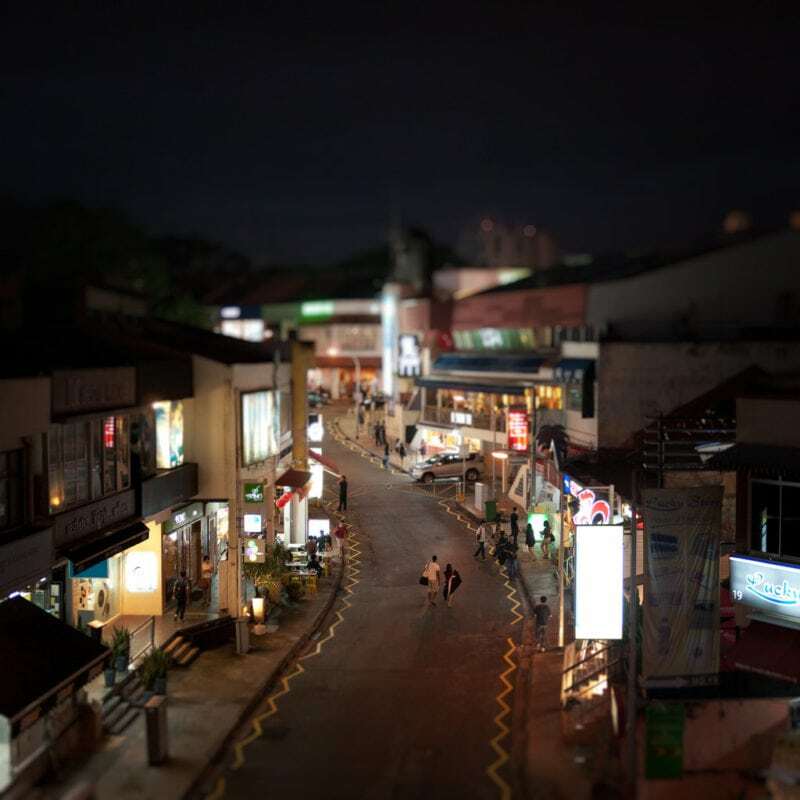 If you live in the Katong, Marine Parade area, there’s a money changer that offers decent rates in Parkway Parade! They have their own website where you can check the exchange rates (yakadir.com) they offer or you can call them up to check for more accurate rates. thai baht are still comparable. The long queue outside of this money changer in Bishan’s Junction 8 mall says it all. A.R. Money changer has consistently good rates for Malaysian Ringgit, so if you frequently need to buy Malaysian Ringgit, this is the place to go! It has a unique system that not many money changers employ. It has 2 queues, one for submitting your order (and money), and another to collect. Usually, the first queue moves briskly, while the second queue takes a much longer time since the staff has to prepare the correct amount of money. Yes, more neighbourhood money changers! 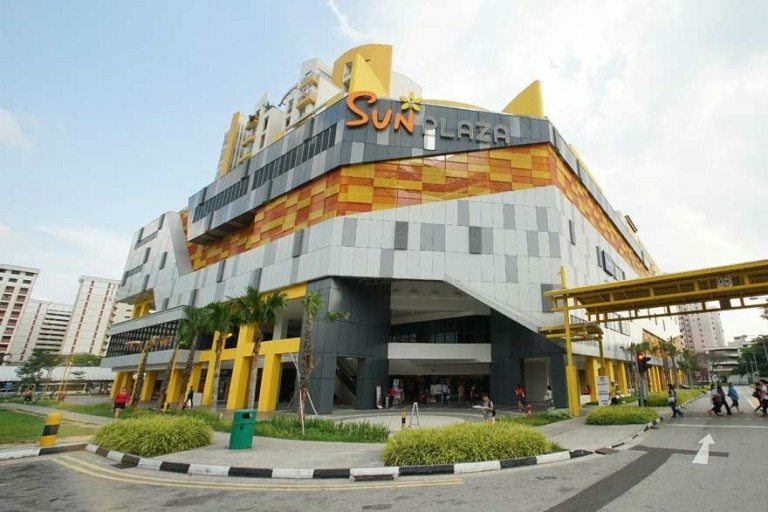 For those living in Sembawang, Sun Plaza is the place to go for all your money changing needs. With 2 money changers, Ahnaaf Money changer and Al-Najib Enterprise, you can compare rates and choose the one with the better rate! Both money changers are known to have good exchange rates for many currencies, especially Malaysian Ringgit. 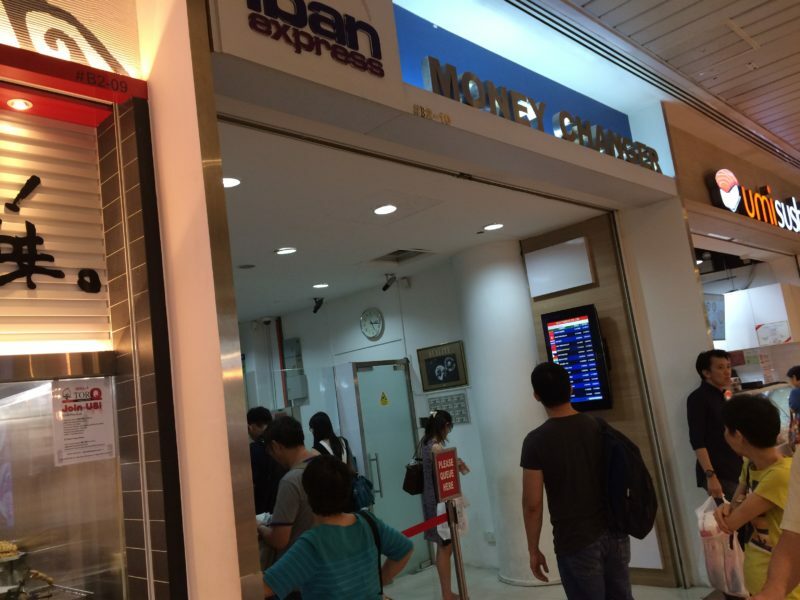 The next money changer on this list is Classic Exchange which actually has two branches located in and around Orchard. 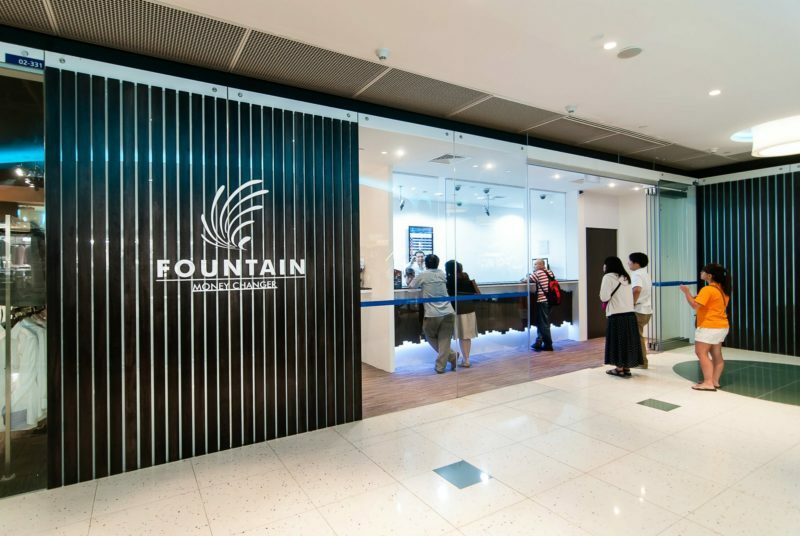 The first branch is conveniently located on the fourth floor of the basement in Ion Orchard while the second branch is found on the first floor of Tanglin Shopping Center. Operating since 1986, the Classic Exchange promises the best exchange rates for over 40 different currencies. You may be wondering why we included perfume and essential oils shop on this list when this is a guide about money changers. Tucked away in the corner of the shop sits a currency exchange counter. 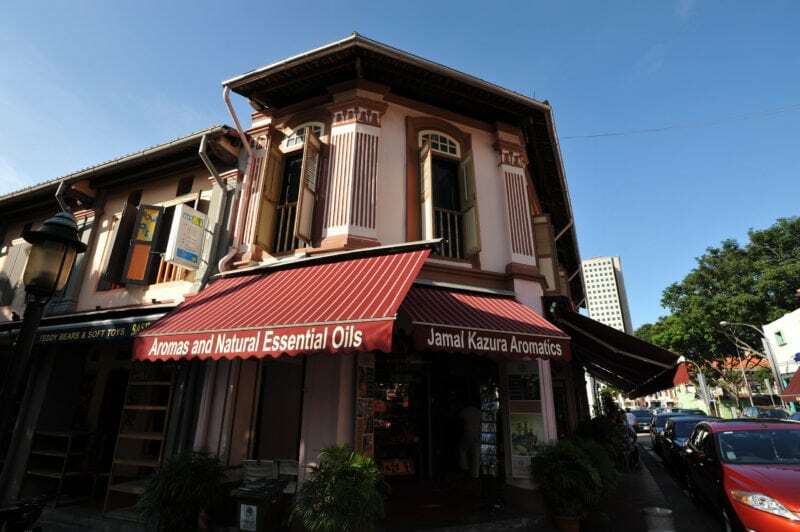 Located in the Kampong Glam area in Bugis, this establishment has been in operation since 1933. Apart from offering currency exchange services, the shop sells a wide variety of exotic clear and coloured natural oils from around the world – including Europe, the Middle East, and India. Moreover, this shop is surprisingly popular with Japanese tourists as it is featured in many Japanese guidebooks. If you want something on top of your foreign currency exchange, do visit the shop as it seems to be quite the experience. With Singapore’s strong dollar, you can realize your dreams of becoming a millionaire at this exchange. Located conveniently at Suntec City Tower 1 this money changer is very accessible. In addition, this money changer offers great rates for your currency exchange needs. On top of offering a money exchange service, there is also a small minimart in the shop if you are feeling hungry. Razack Custom Clothiers Exchange or RCC Exchange for short is located right in the heartlands of Toa Payoh. A few minutes walk from Toa Payoh MRT, this is the money changer for those living in Toa Payoh. Operating from Mondays to Sundays, RCC Exchange offers good rates on all the days of the week. Last on this list is Gaj Traders Money Changer. 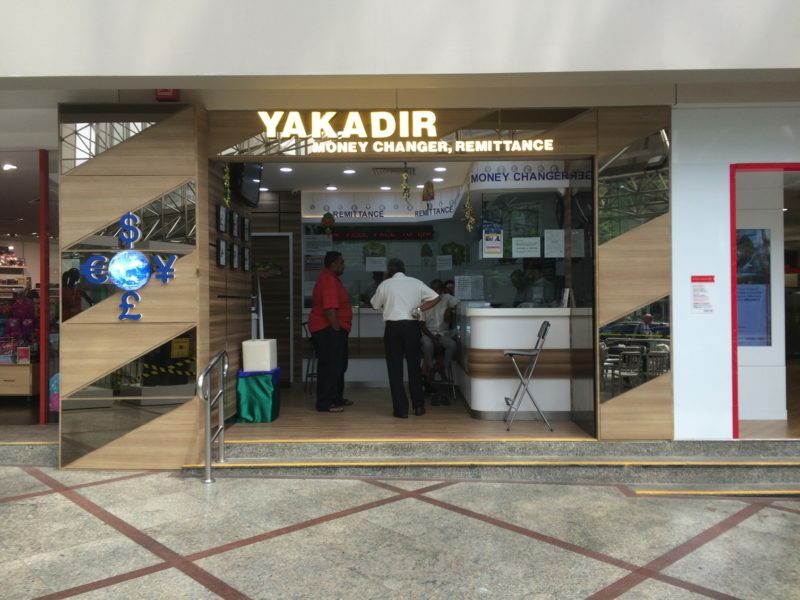 Located 5 minutes walk away from Holland Village MRT, this money changer offers good exchange rates for those living near the area. This is also a great spot to unwind as there are many nice bars and dessert shops in the area. Travel on your mind? ShopBack has you covered. 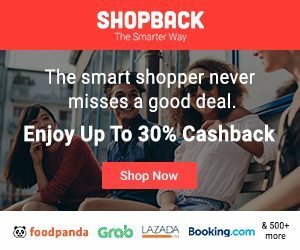 Book your tickets with the best travel deals on ShopBack with the latest Expedia discount codes, AirAsia promo codes or Hotels.com coupons! 7 Best KTV Places In Singapore That'll Make You Want To Sing Karaoke Now! The Best Savings Account to Earn Passively As You Do Nothing At All!